Steve Nordquist is a new contributor to this site. Take care in asking for clarification, commenting, and answering. Check out our Code of Conduct. 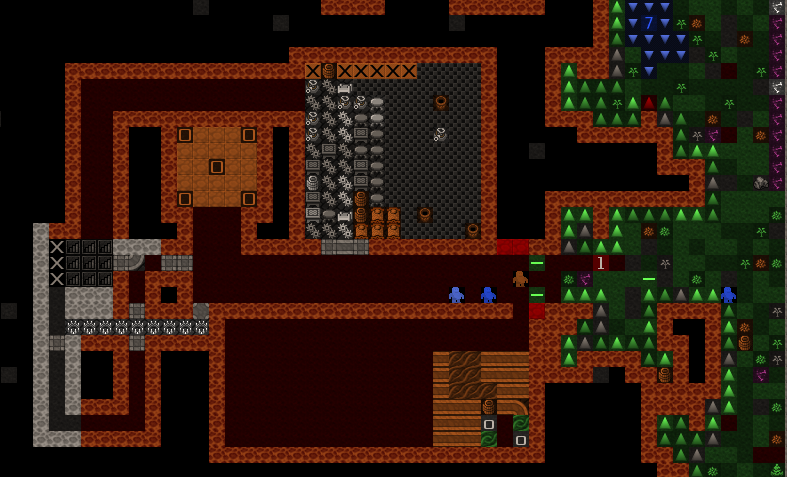 How can I prevent my civilian dwarves from drinking/eating from the military stockpiles? The caravan is coming and my rock crafts are scattered on the floor! 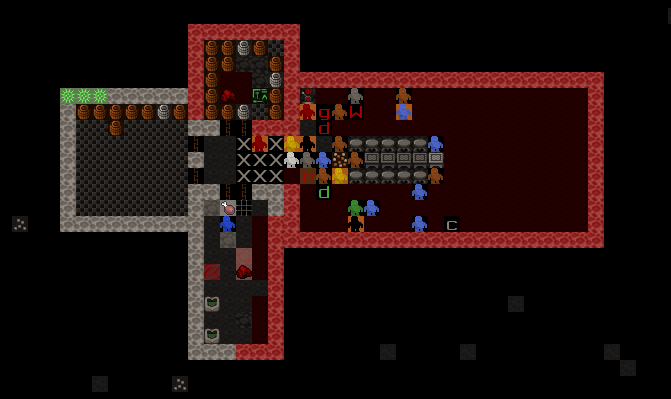 Why are my dwarves starving when there's food available? Safely harvesting water from the caverns? Where are dangerous wild animals in Untamed Wilds? Megabeast totem crafting and displaying specifics? How to drain water from the caverns? Can I predict where the werecreatures will spawn?